Do you love Philz Coffee? Us too!! 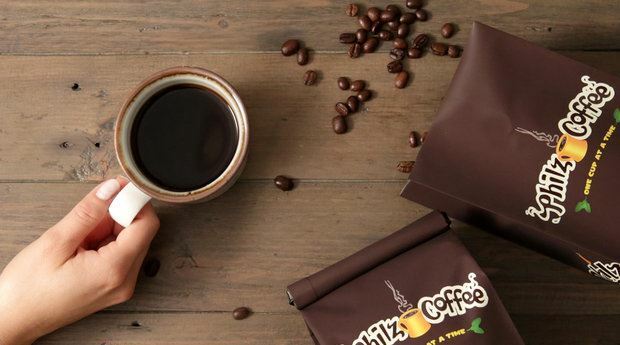 Join us for a private Philz Coffee tasting and food pairing by Philz insider Linda Lam. 7 unique coffee from around the world will be paired with freshly baked local pastries. Did we mention that all attendees will leave with some killer Philz Swag?!? !